For the past few months, our state guide series has been providing valuable information and resources for buying a mobile home across the country. Last week, we took a look at resources you can use when Buying a Mobile Home in Washington. It continues this week with a look at essential things to know you are buying a mobile home in Montana. 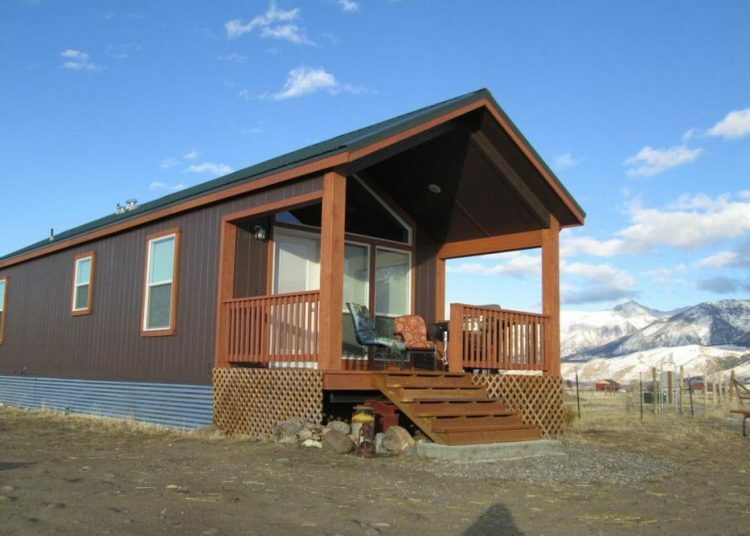 The Montana Manufactured Housing and RV Association is the professional organization in place in the state that keeps manufacturers, dealers, transporters and other manufactured service providers up to date with the latest laws, licensing requirements, and regulations concerning manufactured homes. Although they do not include a consumer section on their site, we recommend contacting them if you have questions about area manufacturers or dealers as they will be able to point you in the right direction. Montana’s titling requirements are relatively straightforward. If you manufactured home was built in 1977 or later a title is required from the Department of Justice, Motor Vehicles Division. If you buy a used mobile home built before 1977, you must complete an ownership change request that is specific for the older mobile home. As in most states, if the home is on a permanent foundation, it will then be classified as real property. A form must be filed with the County Clerk’s office where the home will be attached. For any questions about which forms you need or how your home is classified, you can contact the Montana Department of Revenue. 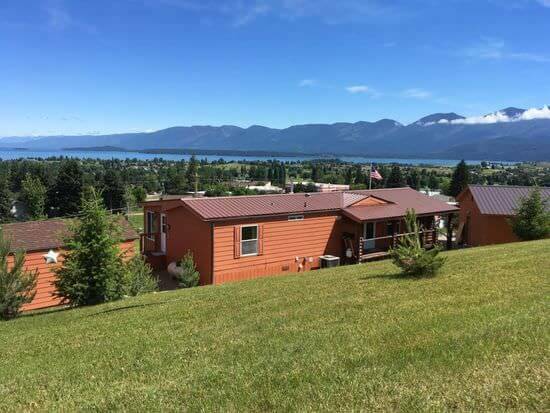 Keep in mind, if you are buying a mobile home in Montana from a dealer they will usually handle all the form filings for you. Just be sure to confirm when closing the sale. If you are buying a new mobile home, the home includes a one year manufactured warranty. Any issues or defects from the factory or the installation are usually taken care of by contacting your dealer. They typically have a staff that handles any problems that occur. Keep in mind you will want to keep a record of any correspondence (typically contact them in writing via certified mail) so that you will have a paper trail in case your issues aren’t handled properly. Every week in our state guide series we like to give you a peek into some of the mobile homes you might find available in the state. 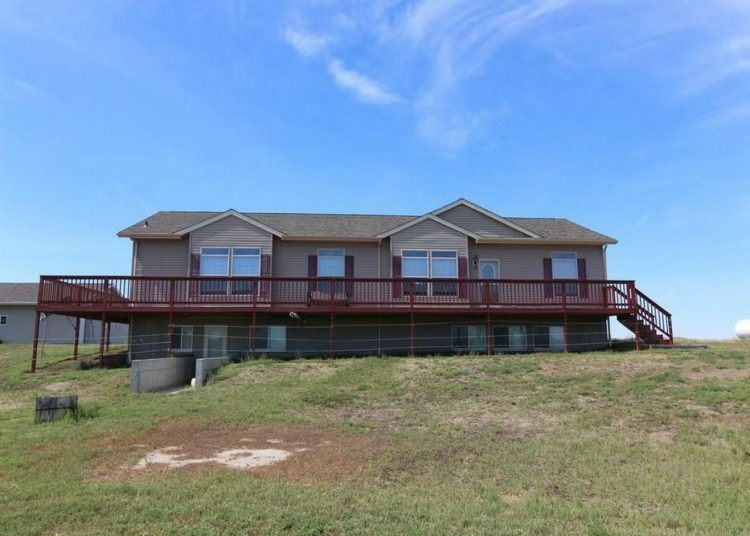 This week there were only around 200 homes available on Zillow, but they included some gorgeous mobile homes with awesome views. This tiny home has a perfect backdrop. Related: Tiny Home Designs That Make Downsizing Look Good. This mobile home looks to sit on a full basement. 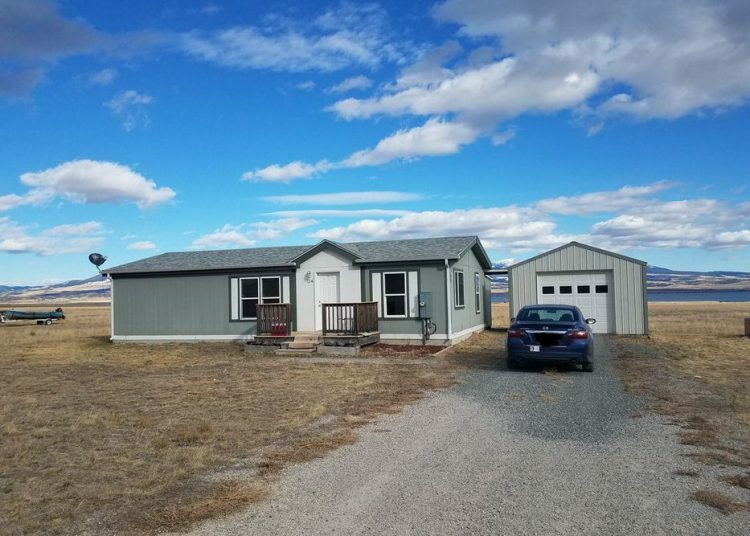 If you are considering buying a mobile home in Montana, we hope our resources will help you before, during and after your purchase. 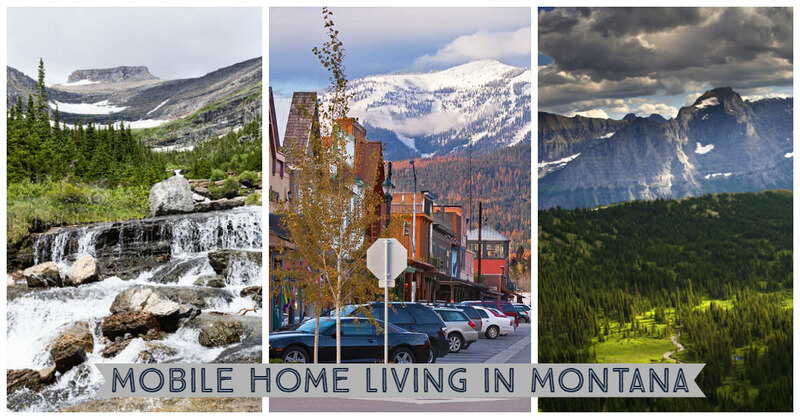 With so much open land in Montana, it is sure to continue to be a top choice for mobile home buyers. Our series continues next week, with a look at buying a mobile home in Ohio.